Kickstarter.com is a popular platform among creative minds to fund their projects. Oliver Ike and Ilkka Suppanen are using it to bring you the Canopus Weekplanner, a limited edition automatic watch displaying the day of the week, the phases of the moon, the date and the number of the week (1-52). 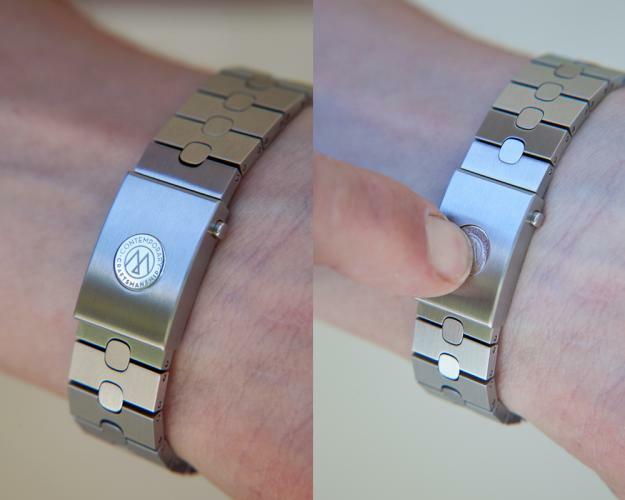 The see the whole list of innovations this watch is bringing, head over to the Canopus Weekplanner’s Kickstarter page. If you wish to be among the early adopters and supporters of this, you can make a pledge between $25 to $10,000. 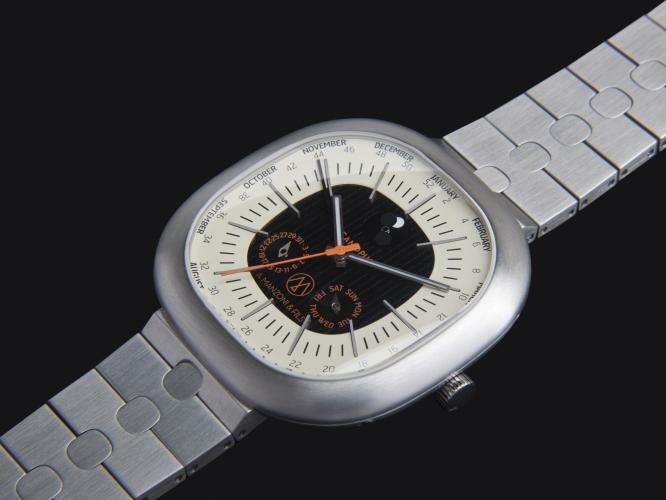 LUGANO, Switzerland, August 27, 2013 – Swiss watchmakers A. Manzoni & Fils and owner Oliver Ike have announced the re-launch of their iconic luxury brand with a Kickstarter campaign to fund a limited edition run of the Canopus Weekplanner. 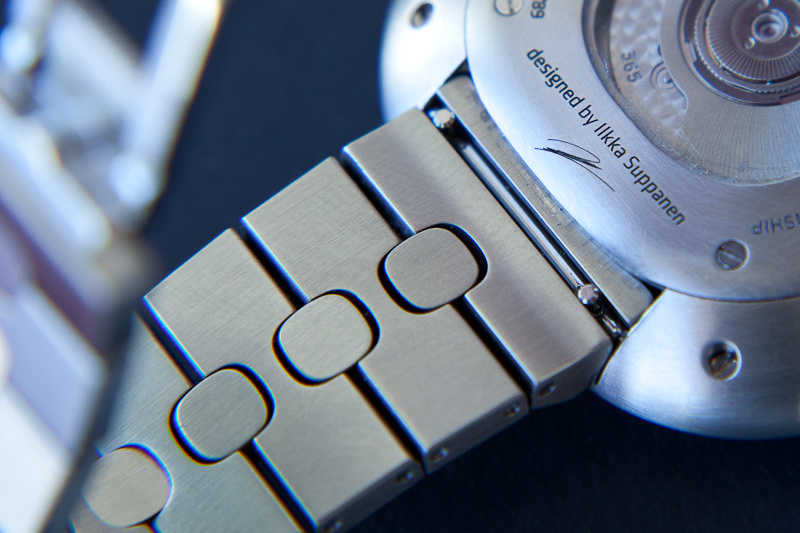 This timepiece has been designed by Ilkka Suppanen, and through the Kickstarter campaign will be available for a significantly discounted purchase price for early adopters. The Kickstarter campaign will launch at 6:00 PM EST on August 27th. The campaign will conclude at the same time on October 27th. For this limited time, watch enthusiasts and connoisseurs will have an opportunity to purchase the first run of these luxury timepieces at one third of the retail price – $5,000 US, and through their participation, become a part of the future history of this reborn brand. Oliver Ike, the founder of Ikepod, will once again be creating elegant timepieces that fuse design and contemporary style with the most sophisticated Swiss watchmaking knowhow. A Manzoni & Fils campaign plus images, videos, and the making of the limited edition Canopus watch, can be found at www.amanzoni.com. 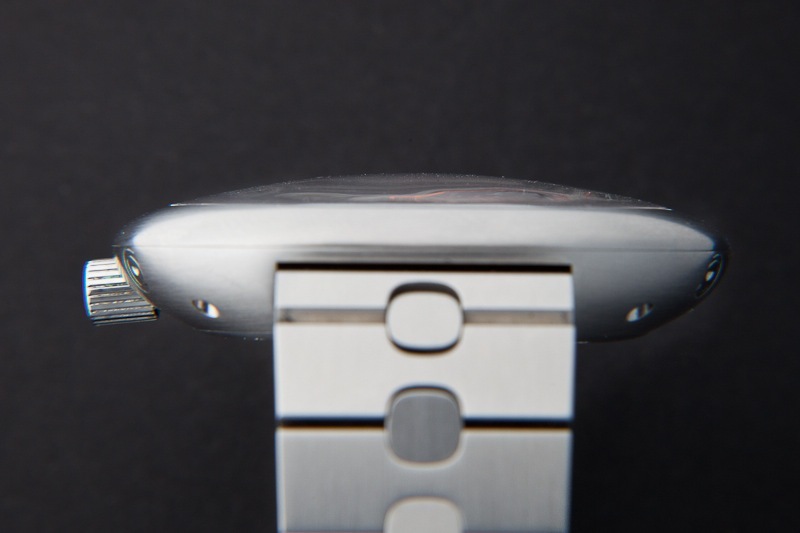 From August 27th to October 27th, this handcrafted Swiss watch is available for one third of the future retail price. Originally founded in 1888, A. Manzoni & Fils produced mechanical precision movements for watch brands in Lugano, Switzerland until its closure in 1978. Continuing the A. Manzoni & Fils commitment to handcrafted Swiss movements, Oliver Ike, the founder of Ikepod luxury watches, revived the brand in 2013 with the launch of the Canopus timepiece designed by Ilkka Suppanen and entirely manufactured in Switzerland. The A. Manzoni & Fils brand philosophy is committed to contemporary craftsmanship and movement of culture.